What if having it all is just a choice? Or are you in the illusion that having a dream life has got to be harder than just choosing it? I remember hoping for a better life. I believed that some people just had something that I didn’t. Maybe what I had was fine. Maybe someday it would work out. How do you choose something different if you don’t even see that it’s a choice? 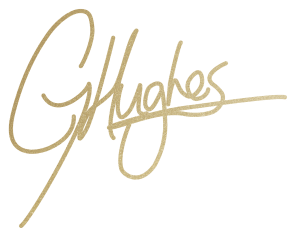 I’m Glenyce Hughes and I help you see beyond the illusion that the life you dream about is not only possible, but it’s closer than you think it is. The only thing keeping you from changing the impossible is your judgment that it’s impossible. So my sweet friend, if you could change anything, what would it be? Our current reality is a result of billions of choices we have made. We can change our current reality with a simple choice. Each one of us is capable of creating far beyond what we have never allowed ourselves to imagine. We are the most powerful energy in our life – unless we decide we aren’t. What would it take to choose YOUR life of possibilities?